We are a code of ethics breeder located in the central part of North Carolina. We have dogs with Champion German and European bloodlines. Our commitment is to acquire and produce Rottweilers that are exceptional in mind, body, temperament, conformation and willingness to work. We have over 23 years of breeding experience in Rottweiler Breed and strive only to better the breed by carefully selecting the most sought after working lines to bring into our kennels. We give lifetime support for all our puppy buyers. Welcome to Gold Hill Rottweiler Kennels, We are Bobby & Lisa Kemp and we live in Gold Hill NC,on a 35 acre spread. We have been raising Rottweilers for over 23 years. We try to protect all of our pups from falling into the wrong hands. 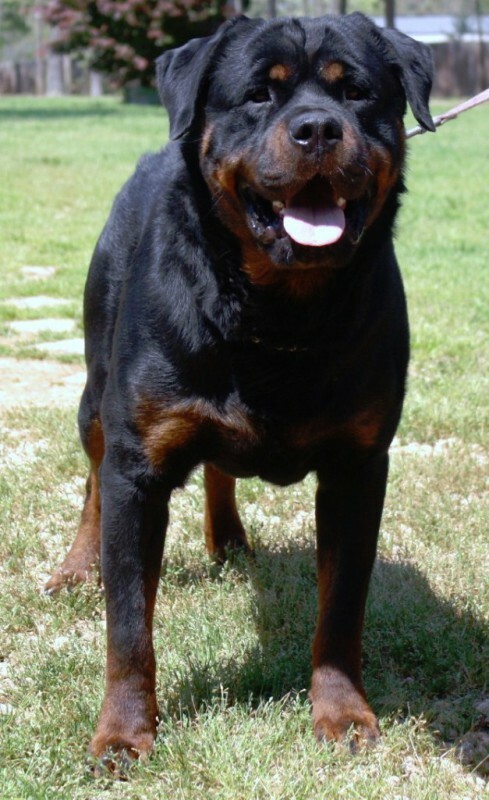 We believe that the Rottweiler should be apart of your family. We are still learning on this incredible journey and have learned a lot in the past about the Rottweiler and always strive to produce the Perfect Rottweiler that is sound in mind, body and conformation. All of our breeding dogs come from Germany and Europlines and are picked for their awesome temperaments, beauty, health history and excellent pedigrees. Our dogs love their home and are with us throughout the day and spend their days running in the yard, chasing the ball, playing in the water. 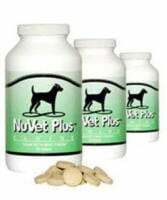 Our females also get the best of care, nutrition, supplements and exercise. Prenatal care is very important in raising healthy pups and we make sure that our females are in excellent condition during their pregnancy. It has also been shown that the emotional state of the pregnant female can have a positive or negative effect on the temperament of the puppies. Keeping a female happy, comfortable and secure during her pregnancy is very important. A puppy with extreme working drives is rarely suitable for the typical family home. This type of a dog will require A LOT of stimulation, exercise and training. If they do not receive this type of care they will often develop habits such as chewing, digging or generally being a nuisance. This is not a "bad dog", it is a dog that has been bred for a purpose and when not given a job, they will find their own. A pup with extreme drives will do best in a working or show home where they will be fulfilled and can really shine. A puppy with lower drives and a calm and relaxed personality will be an excellent pet for children and typical family living. We hope you find our website very easy to read and understand. If you have any questions, please feel free to call us or email us. We love for people who are interested in our puppies or older dogs to come visit on our open kennel days and see our dogs and puppies. We hope you have enjoyed your visit to our website and please come back when you can stay longer. Take Care and God Bless you. The Rottweiler is a working breed, strong in body and mind. He is very loyal and courageous, brave and loving with a very strong desire to protect his master, family and property. The Rottweiler is a large powerful dog with a large head and strong jaws. He has a remarkable look which signifies his intelligent expressions. His coat is black with mahogany markings above the eyes, muzzle and on his legs. The fearless personality of the dog shows he is capable and willing to do whatever is required of him, whether it be guard, protect, family dog or working dog. His only wish is to be respected in the way he respects and obeys his master to a full trustworthy companion. In short the Rottweiler is a very handsome and powerful breed.